MATCOR Core Values | Matcor, Inc. Throughout MATCOR, adherence to the company’s core values are evident. 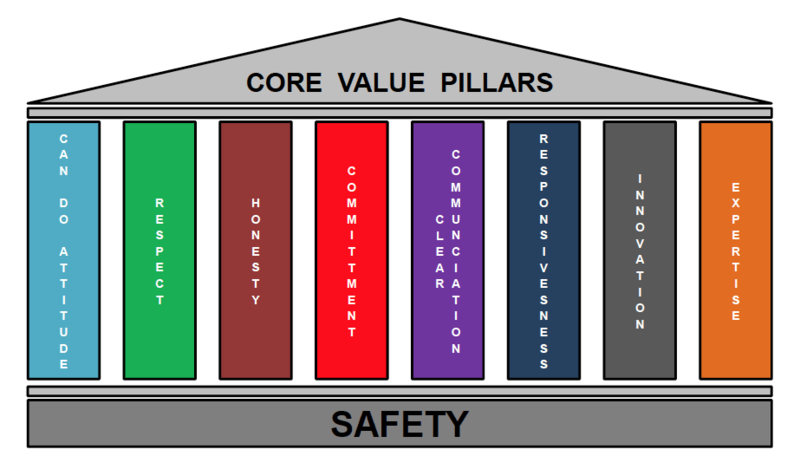 At the heart of these values is safety. We not only deliver the benefit of safety through our products and services, we instill safety and all of our core values in every aspect of our business. Our industry has safety as its foundation. We prevent materials from hurting people and the environment. 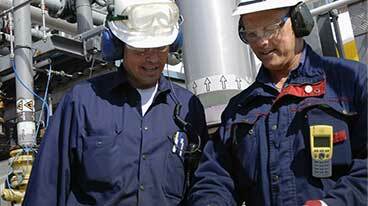 Our systems and service deliveries are designed with safety as the bedrock. In manufacturing, service, sales and in our offices our safety practices, day-in and day-out, are an imperative that will not be compromised. We can solve many corrosion and business problems…from the simple to very complex. Our “Can Do” Attitude not only instills confidence in our customers, but is infectious to our colleagues. We leave situations in better shape than how we found them. We respect the opinions and ideas of others -- both internally and externally. This common courtesy, extended to all that we interact with, builds trusting, enduring relationships. We are honest with ourselves and our customers. Admitting mistakes or facing uncomfortable situations can be difficult, but the recipient of such honesty greatly appreciates the candor. Our honesty gives us the courage to say no when required, and say yes with conviction. We stick to our commitments. Whether a product specification, a delivery time, or an execution plan is promised, we will do everything possible to meet that commitment. If we can’t meet the commitment for whatever reason, we will clearly communicate the reason and develop a solution. Meeting internal commitments is equally important as our external promises. We communicate in a clear, concise fashion. Transparent dialogue and well-written proposals and emails are essential elements in efficiently and precisely delivering MATCOR’s offerings. We don’t leave customers or colleagues in the dark. The corrosion market typically demands immediate responses to requests. MATCOR’s flexible manufacturing and service processes are well-positioned to offer quick turnarounds. Timely attention to internal requests is a requirement for all of us. MATCOR was founded on technical innovation. We will continue to invest in our intellectual property to build world-class corrosion solutions. Innovations and inspirations come from all of us and our customers. 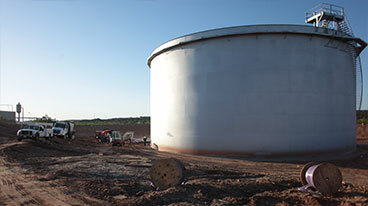 Our customers rely on MATCOR for its corrosion engineering and field expertise. We’re committed to developing a deep body of expertise with curious, highly motivated individuals.